Voted Best Pizza in the Lehigh Valley – AGAIN! You voted us the best pizza in the Lehigh Valley! Thank you! For the third consecutive year, Gio Italian Grill won the Lehigh Valley Style’s Decadent Dish award for Favorite Gourmet Pizza! Thank you for voting for us! 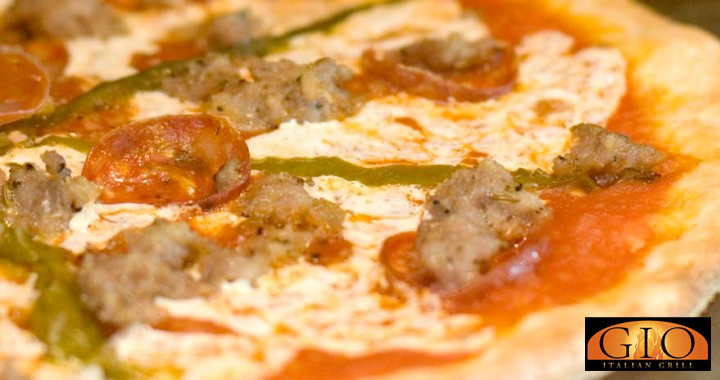 Once again, you have told us that we make the best pizza in the Lehigh Valley! Posted in Mangia, Pizza, Reviews and tagged best pizza, gourmet pizza, pizza.